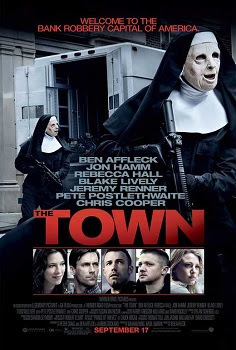 The Town was released on September 17th, 2010. 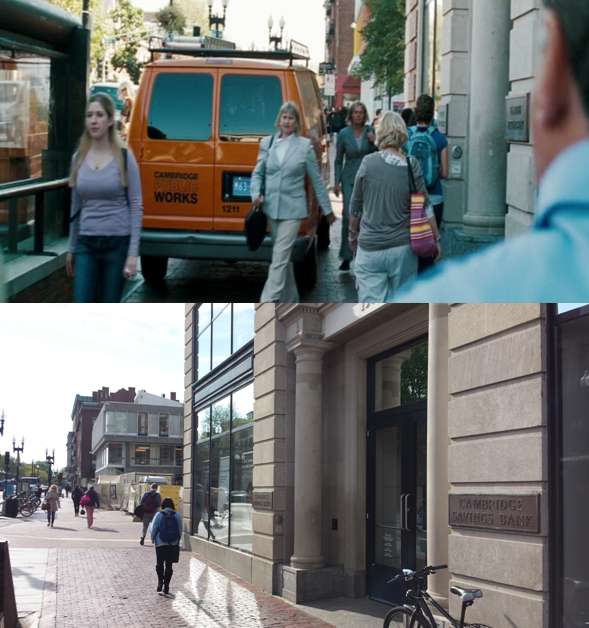 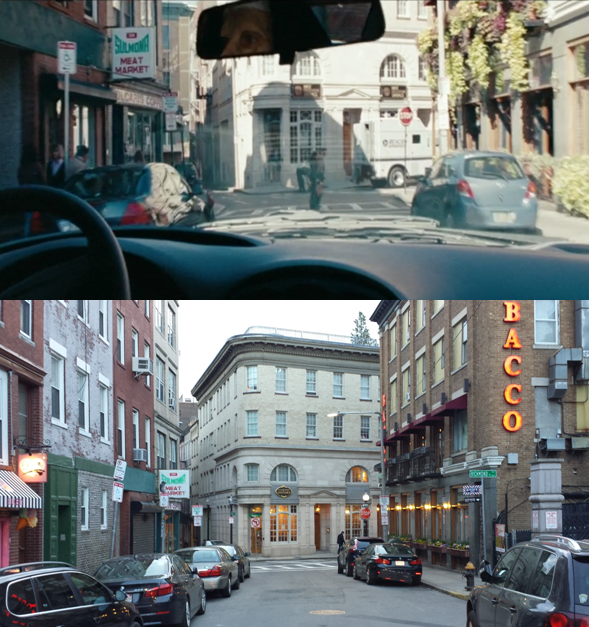 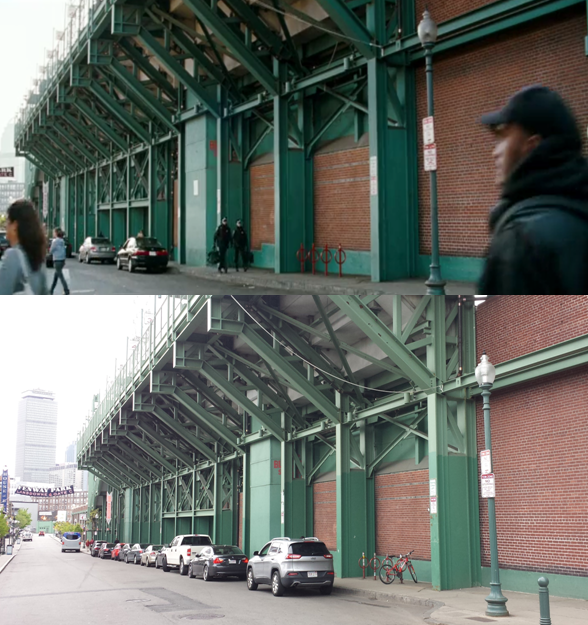 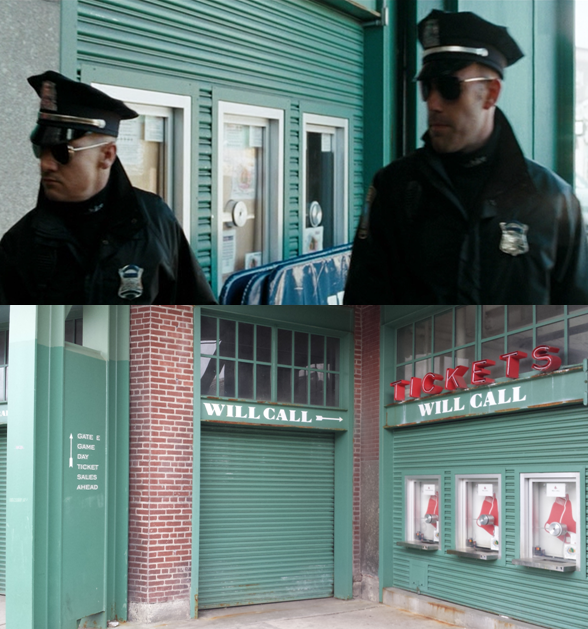 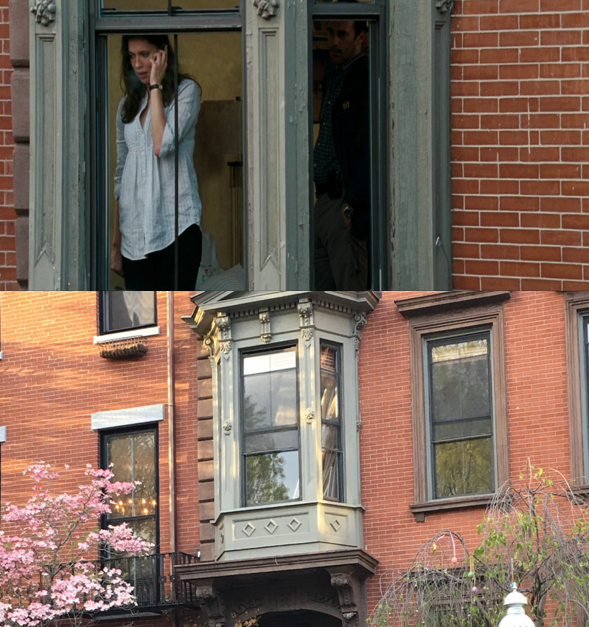 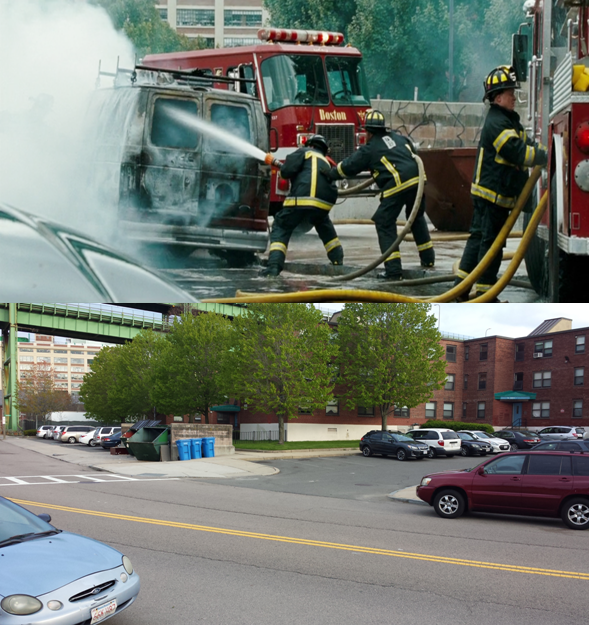 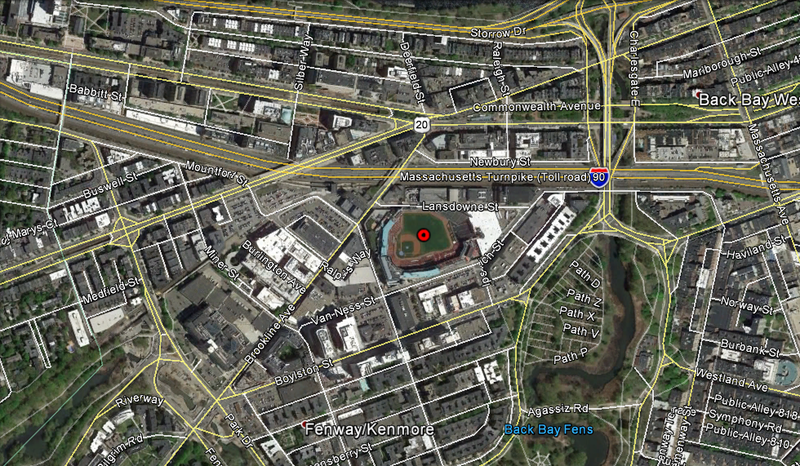 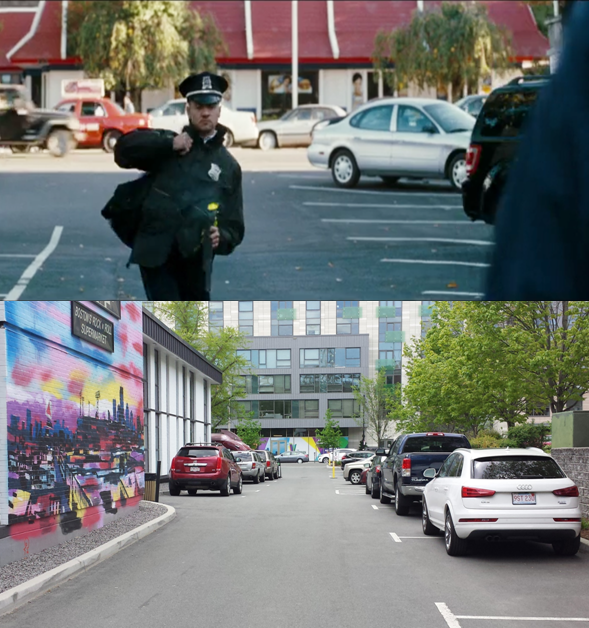 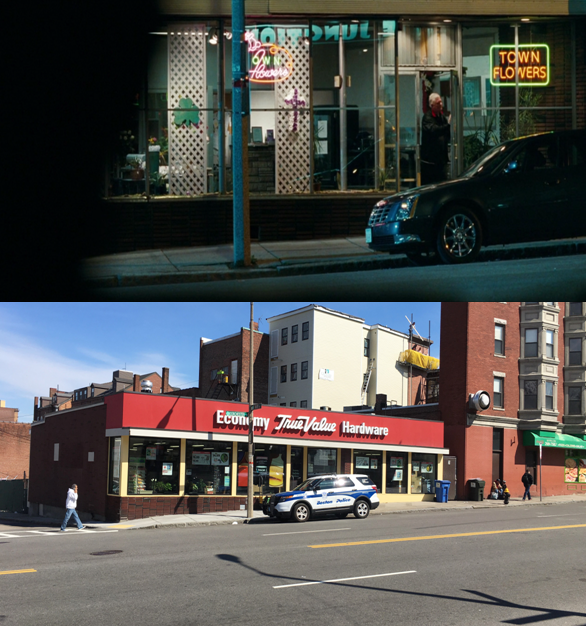 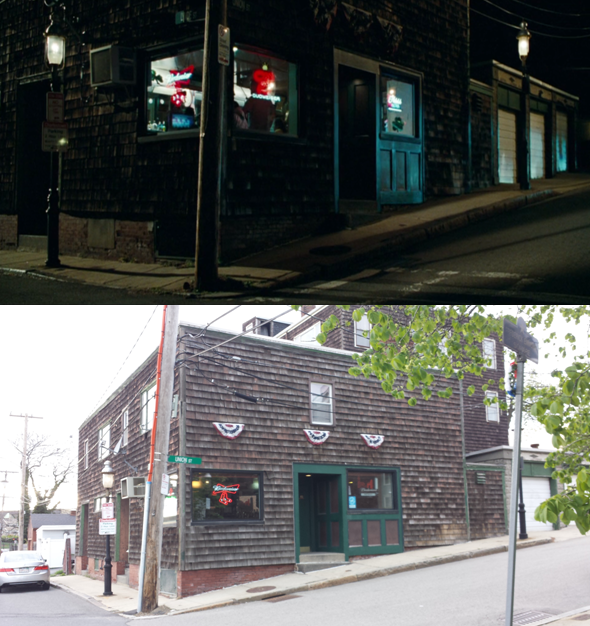 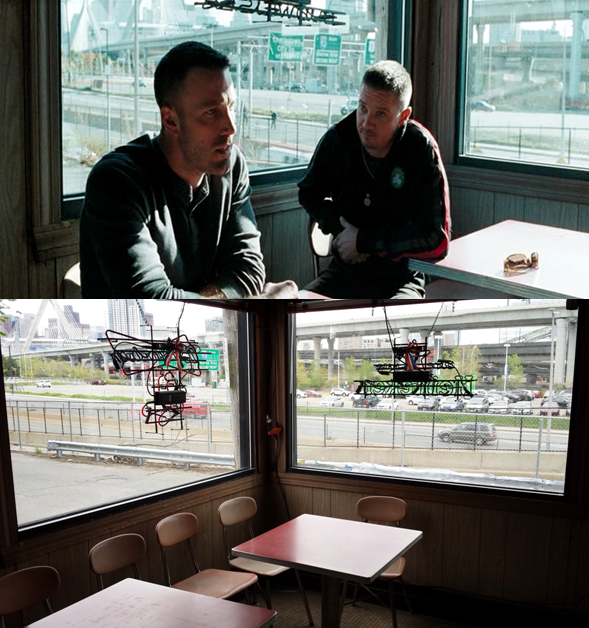 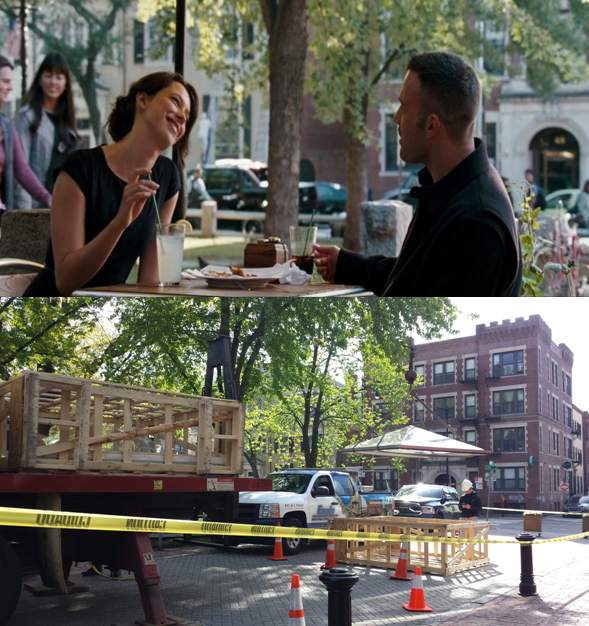 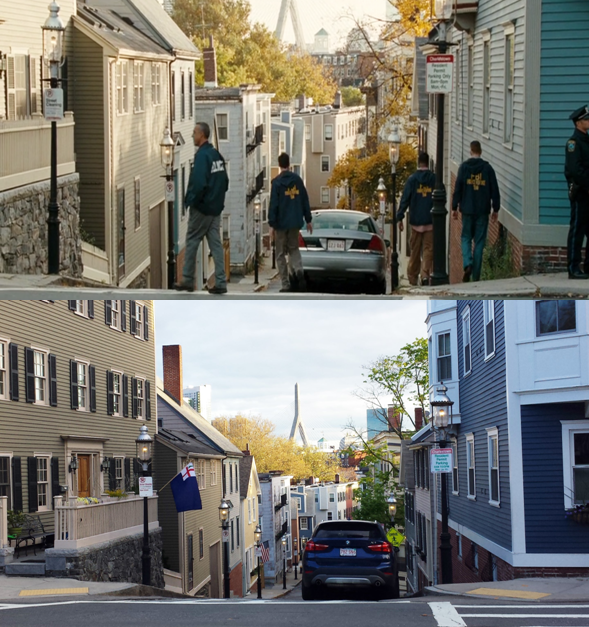 Filming locations include Cambridge, Charlestown and Boston, MA. 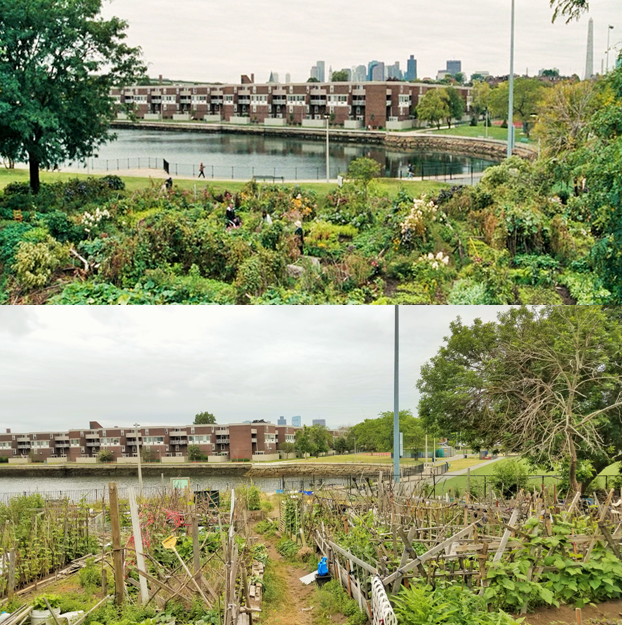 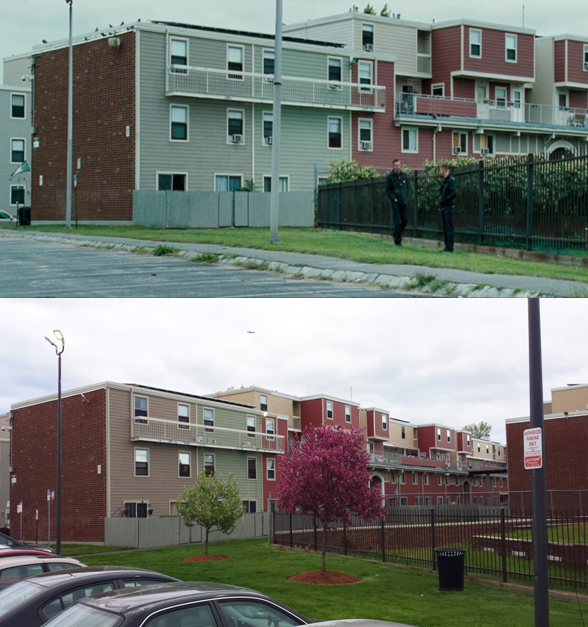 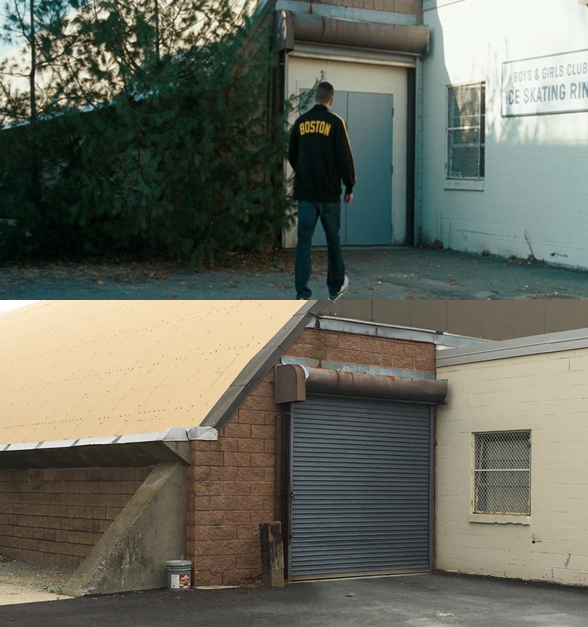 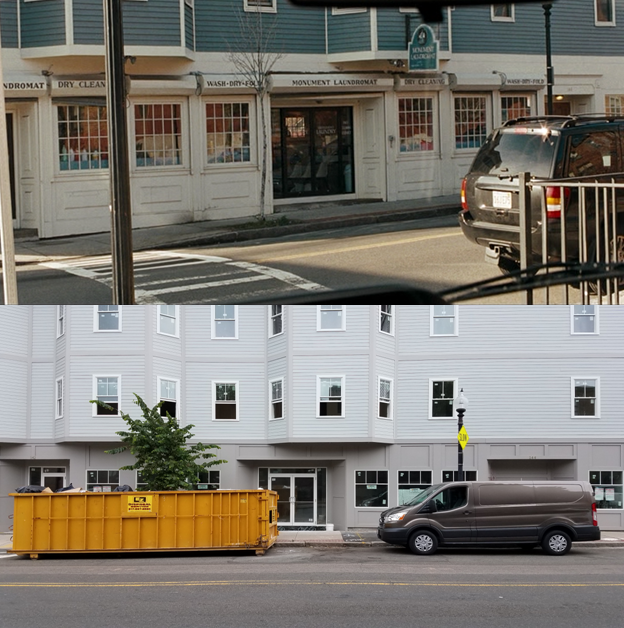 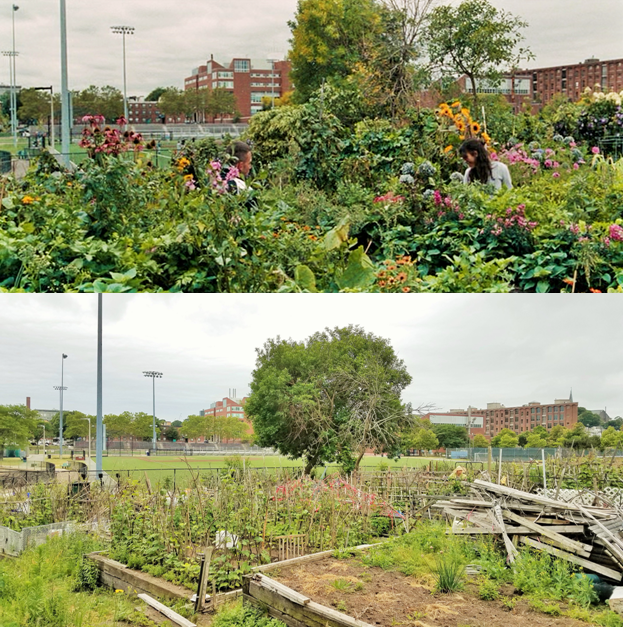 NOTE: The building was demolished in 2018 and then rebuilt. 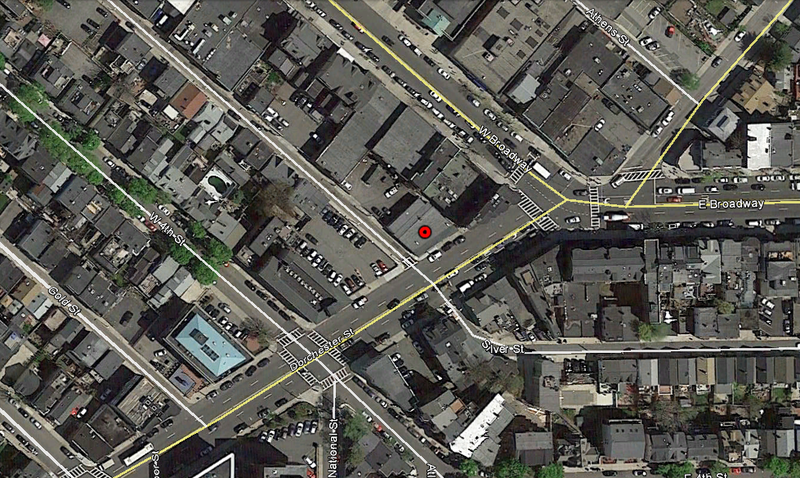 Doug and James enter from Lansdowne St. 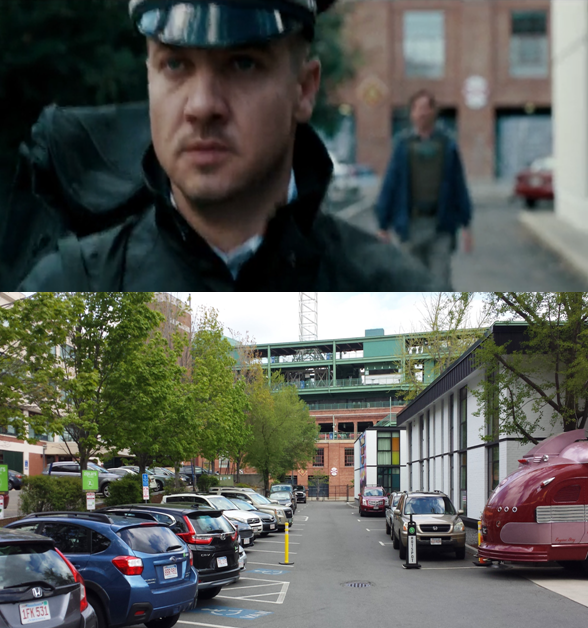 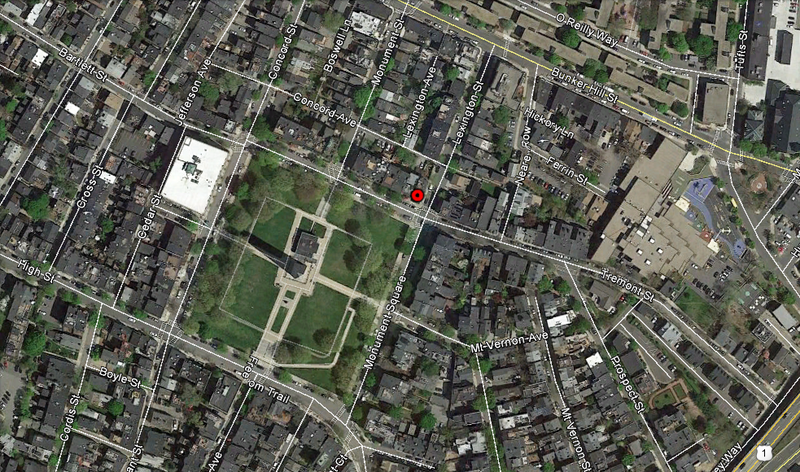 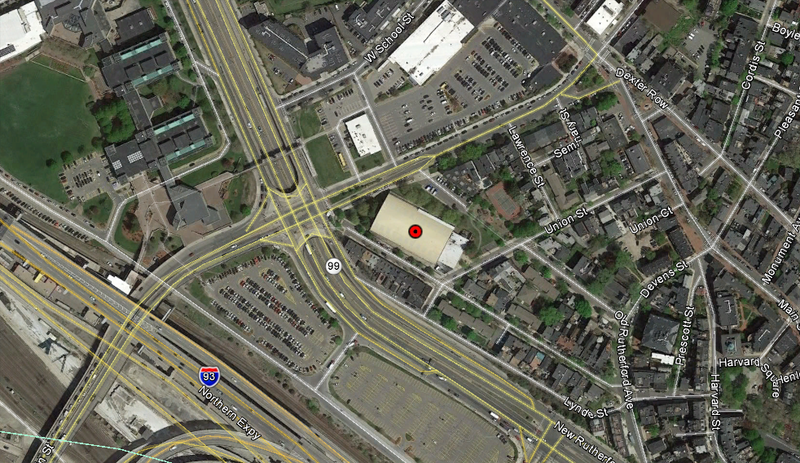 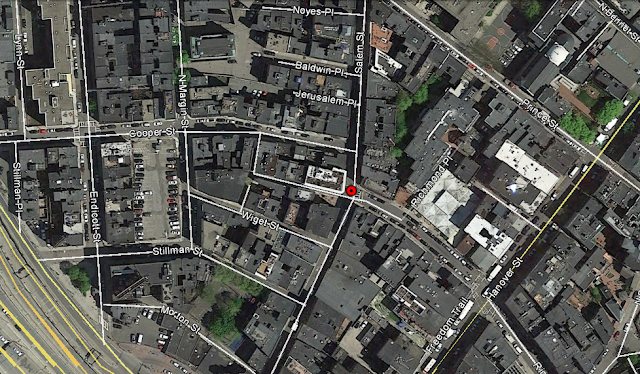 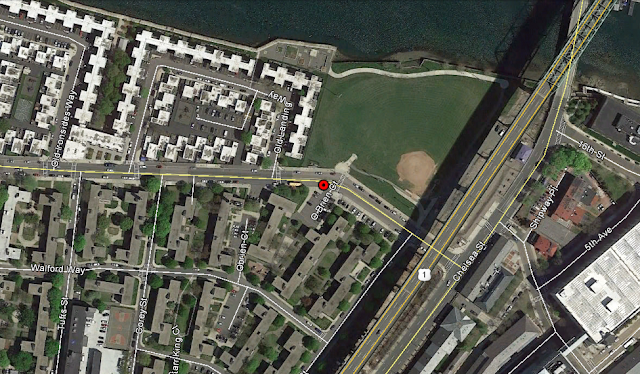 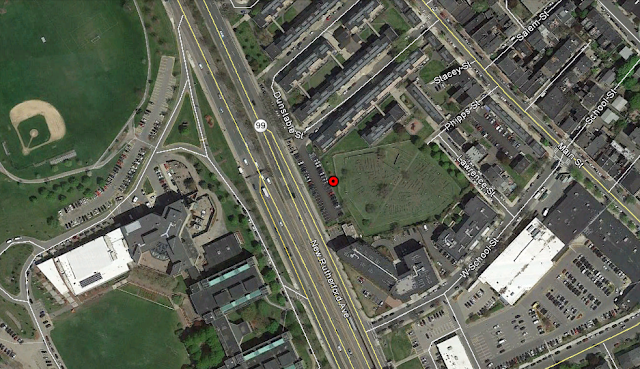 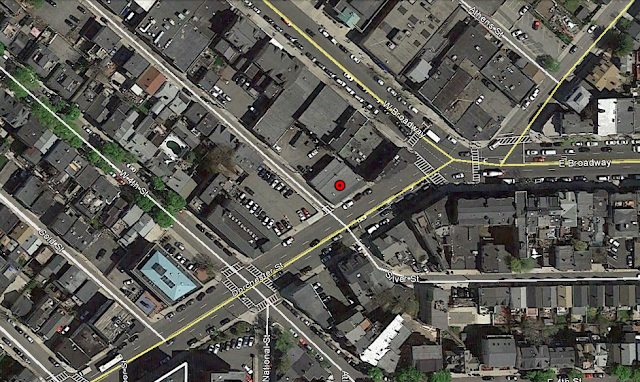 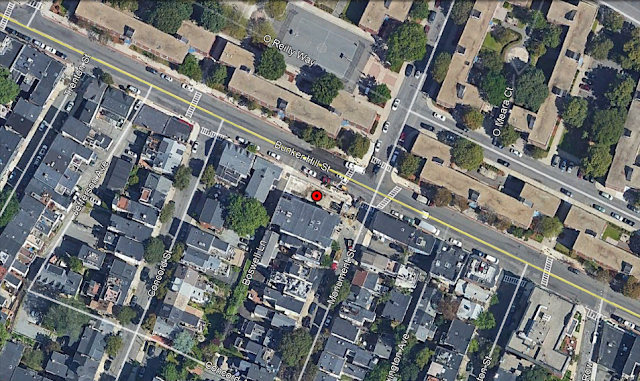 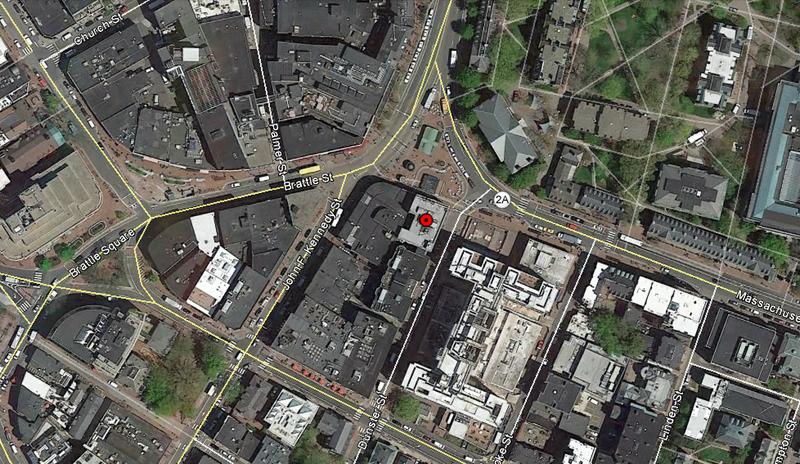 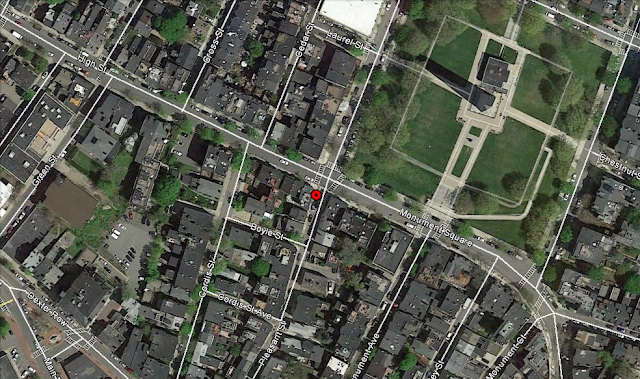 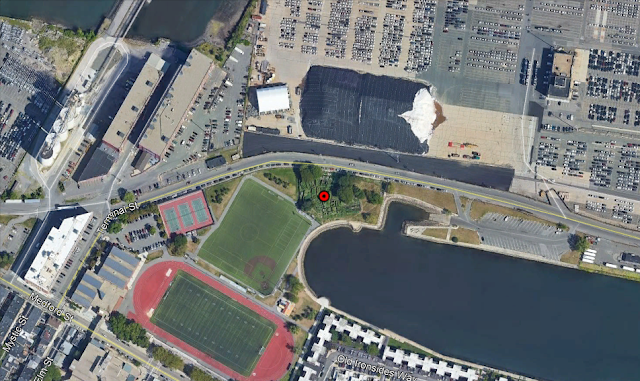 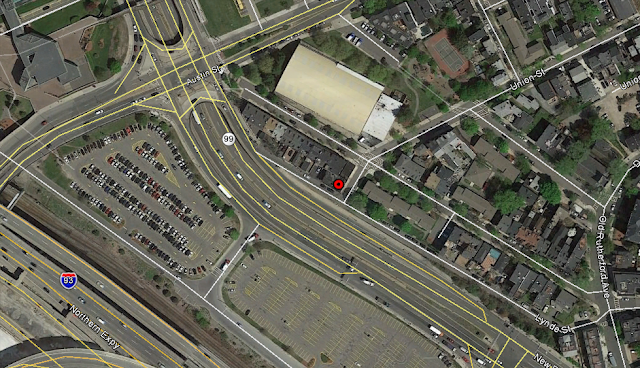 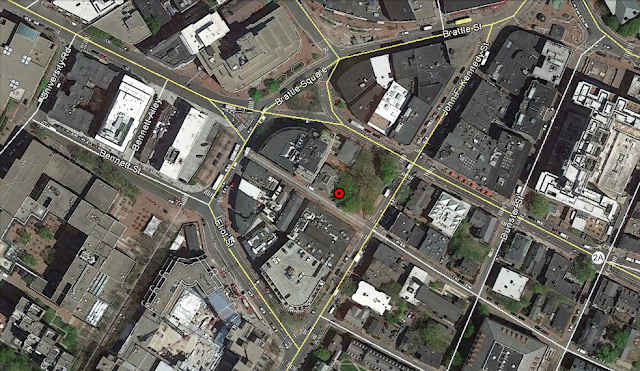 Agent Frawley confronts James between Van Ness Ct. and Boylston St.